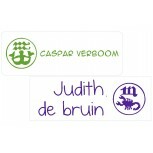 Constellation labels are very personal! Measure them by color, text and font. 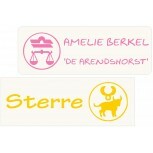 30 name labels with your own Zodiac! Tough, for almost all your stuff. 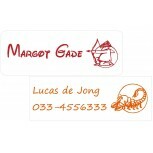 30 name labels with your own Zodiac! Funny, for almost all your stuff. 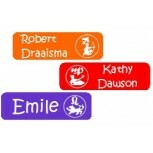 30 name labels with your own Zodiac! Exciting, for almost all your stuff. 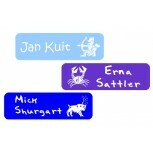 30 name labels with your own Zodiac! Stalwart and suitable for almost anything. 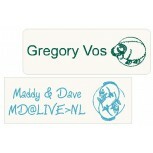 30 name labels with your own Zodiac! 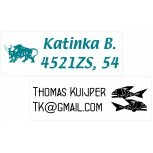 Funny and suitable for almost anything. 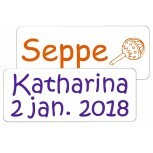 30 name labels with your own Zodiac! Exciting and suitable for almost anything. 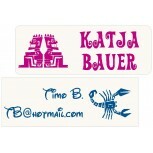 30 name labels wiht your own Zodiac! Exciting, and suitable for almost anything.